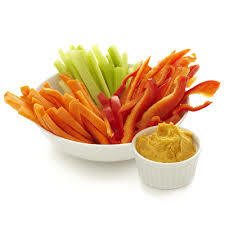 Instead of chips and dip have fresh cut vegetables (cucumber slices, bell peppers, carrot sticks, etc.) with hummus. The vegetables are lower in sodium; processed fats and carbohydrates and both vegetables and hummus are higher in fiber, water content and nutrients. 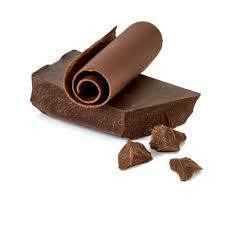 Instead of traditional candy bar have 70% or more dark chocolate. 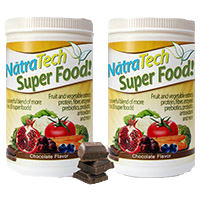 Dark chocolate has less sugar and more antioxidants then traditional milk chocolate. Dark chocolate also does not have processed syrups like high fructose corn syrup, etc. Swap peanuts for barukas. Peanuts are high up on the allergy list, meaning they may cause inflammation in those who are not even allergic. Mild inflammation destroys the lining of the gut, impairs the immune system and over time can contribute to weight gain and chronic disease. 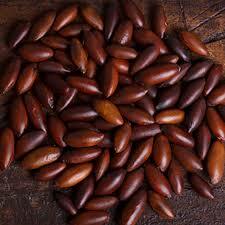 Barukas are much higher in fiber, rich in magnesium and have a potent antioxidant profile. 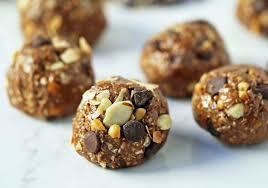 Swap cookies or pastries for protein balls. Protein balls recipes can be found all over the internet, it is typically a blend of dry ingredients like almond flour, protein or meal replacement powder, flax seed meal, and wet ingredients like almond butter, honey, pure maple syrup and coconut oil with add ins like dark chocolate chips, nuts and seeds. Swap juice or soda drinks for fruit infused alkaline hydroxide water. We should drink at least half of our body weight in ounces of water per day, to ensure we are properly hydrated and our nutrients are able to transport throughout the body. 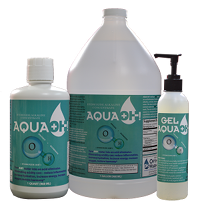 Alkaline hydroxide water is the highest quality water, which increases hydration, eliminates acid, improves energy, muscle recovery and reduces inflammation. If you are not a fan of plain water add, lemon, limes, berries, oranges, mint, basil, etc. to enhance the flavor of the water.